Sunday, 24 Jun 2018 at 4:00 PM. 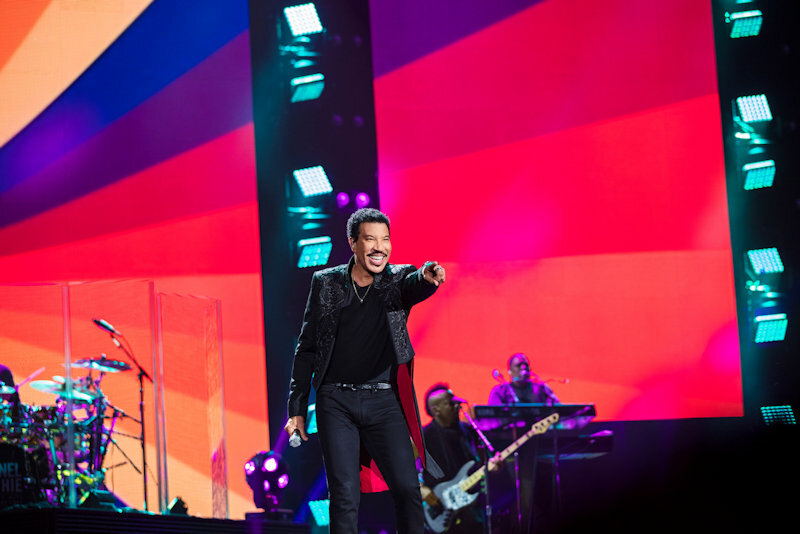 International superstar Lionel Richie will return to the UK in 2018, exploring parts of the UK he’s never visited before. 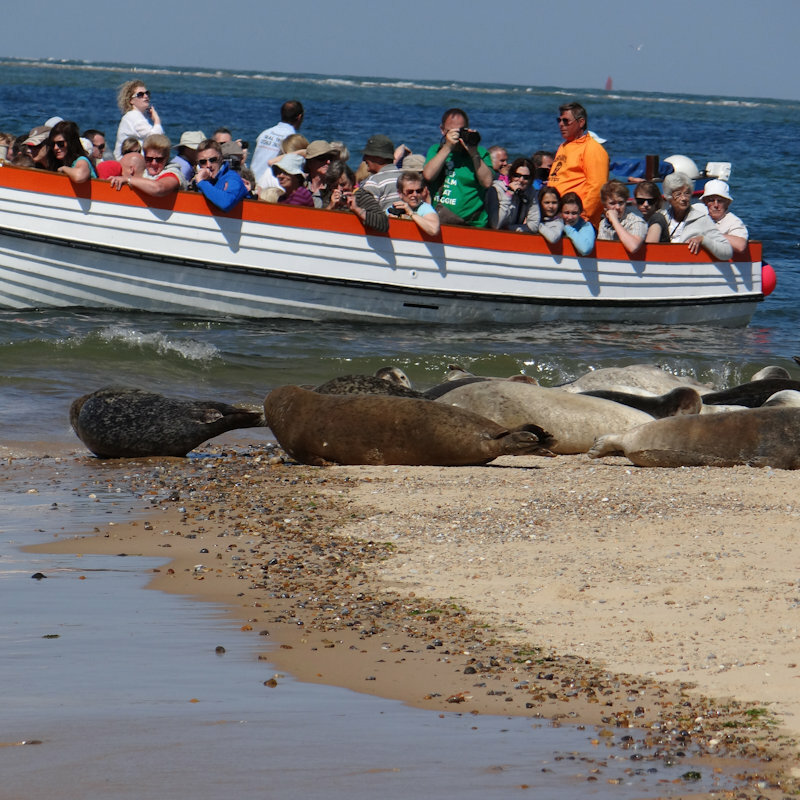 The date is part of a summer tour which will be visiting iconic venues across the country in areas such as Northampton, Perth, London, Lincoln, Shrewsbury, Leigh, Carlisle, Scarborough, Chesterfield, Hove and North Norfolk. Tickets go on sale on February 2nd from 10:00 AM. 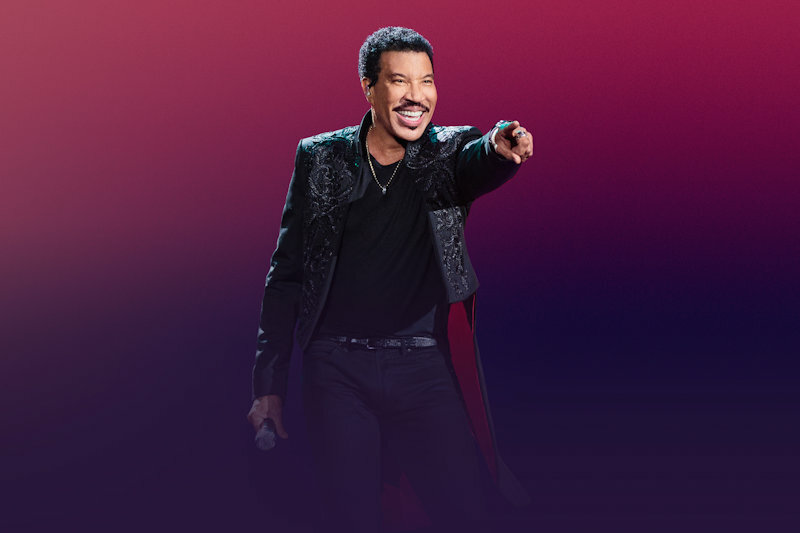 Lionel went on to receive British GQ’s Icon Award adding to a celebrated career which includes four GRAMMYs, a Golden Globe and even an Oscar as well as the prestigious Nordoff Robbins O2 Silver Clef Award. 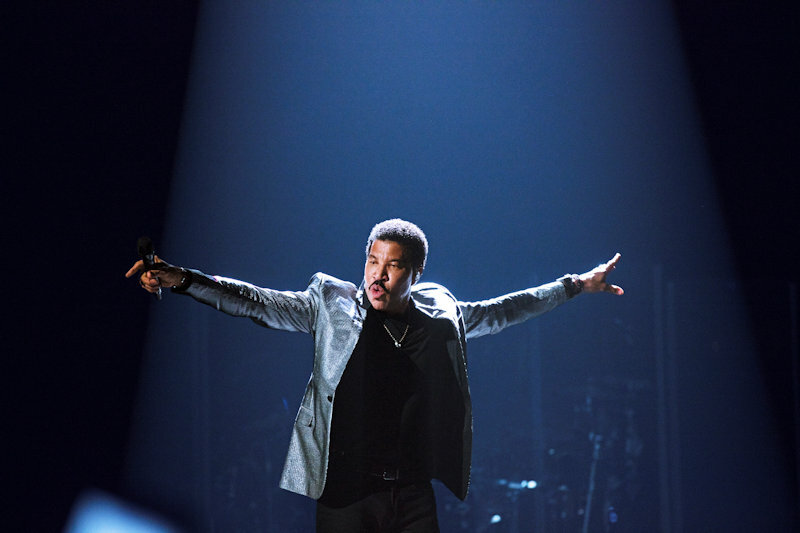 In 2016 Lionel launched his on-going Las Vegas headline residency show, ‘Lionel Richie—All the Hits’, at The AXIS at Planet Hollywood Resort & Casino, where he takes his fans on a spectacular musical journey, performing a variety of his seminal hits. Having sold over 100 million albums worldwide he recently joined the judging panel on ABC’s American Idol. 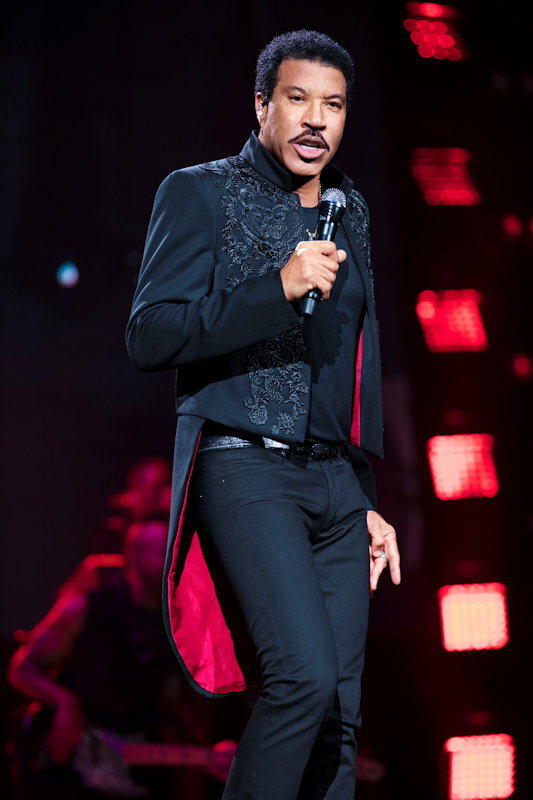 Lionel Richie at Holkham - Lionel Richie’s love affair with the UK continues as he announces his return to the UK for long awaited 2018 summer tour.